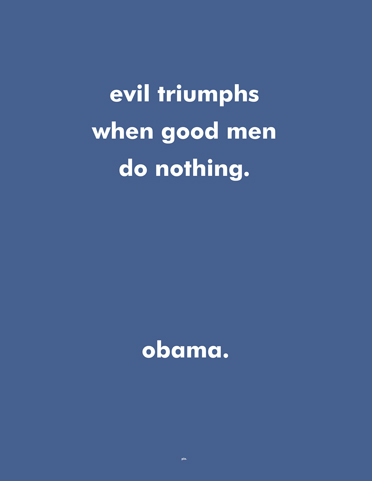 This entry was posted in inspiration, Obama, quotes by Tiffany. Bookmark the permalink. You’re really going to try to pass off a saying from the 18th century as a quote from Obama? Alright then.